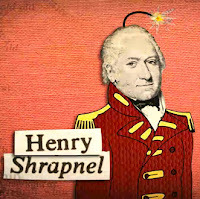 March 13 is the anniversary of the death of Henry Shrapnel in 1842. War is hell. The historical trick seems to be figuring out the most unpleasant ways of unleashing that hell on your opponents. Our modern usage for the maiming detritus of an explosion actually originates with a very specific type of explosive developed by Henry Shrapnel for the British artillery corps at the turn of the nineteenth century. 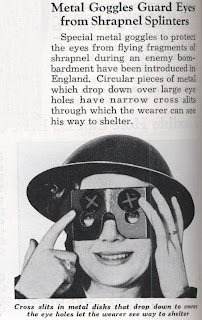 Shrapnel was an inventive British lieutenant in the Royal Artillery who was bucking for a promotion. Without a doubt, the canister shot that the British had been using since the 1400s did a pretty good job of killing people at close range. Canister shot essentially relies on the shotgun principle, in which you blast a bunch of metal balls, nails, or shards out of a muzzle and spray your enemies with hellfire. An alternative technology is the cannon, which hurls a larger ball, loaded with powder, much farther but only kills those in the immediate vicinity of its landing. Shrapnel wondered if there might be some way to marry these two widow-makers. Enter the delayed-action fuse. In the mid-1780s, Shrapnel figured out a way to pack a projectile with all sorts of unpleasantness and have it detonate above the heads of enemy troops. Eventually his namesakes became so effective that the bullets he filled his shells with became superfluous as the shell casings themselves proved deadly enough. 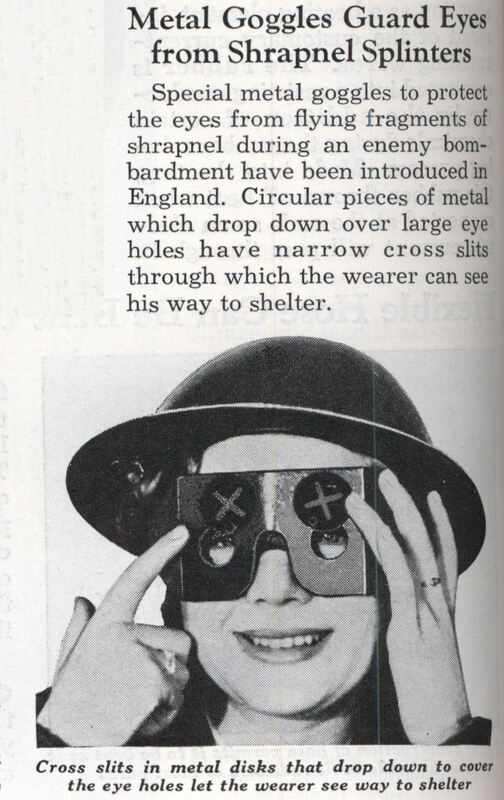 The British army administrators did not embrace Shrapnel immediately. While they liked killing people, particularly at a distance, they did not come around to accepting the volatile invention until 1803, at which point Shrapnel was quickly promoted to captain, then major, and then colonel-commandant. By 1814, Shrapnel had been awarded a lifetime stipend of £1,200 for his good deeds. The Duke of Wellington used Shrapnel’s shells successfully to kill scores of Napoleon’s soldiers during the Battle of Waterloo in 1815. Shrapnel would ultimately be promoted to major general. 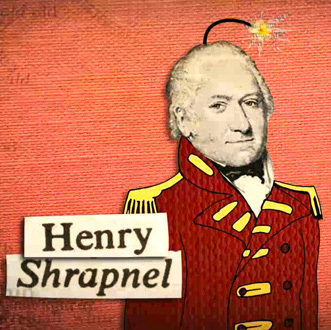 Henry Shrapnel died in 1842, presumably of natural causes.